Our January Newsletter will be going out in just a few days. 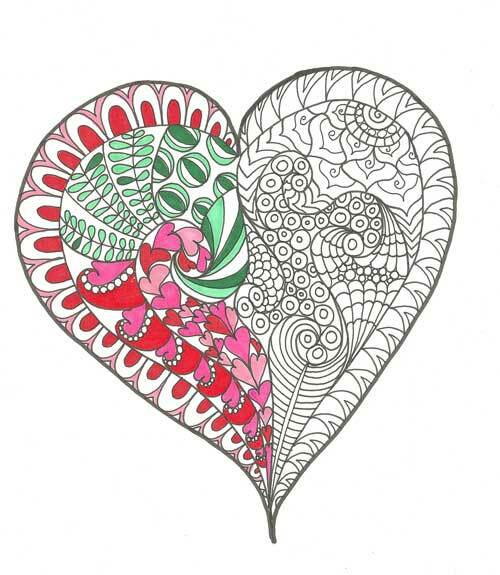 This month, we are offering a fun, Zentangle-inspired heart design, just in time for Valentines Day! 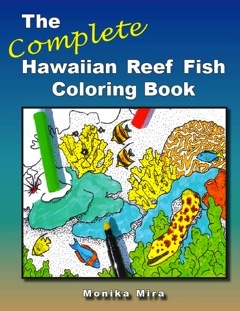 It’s perfect for kids as well as adult coloring. 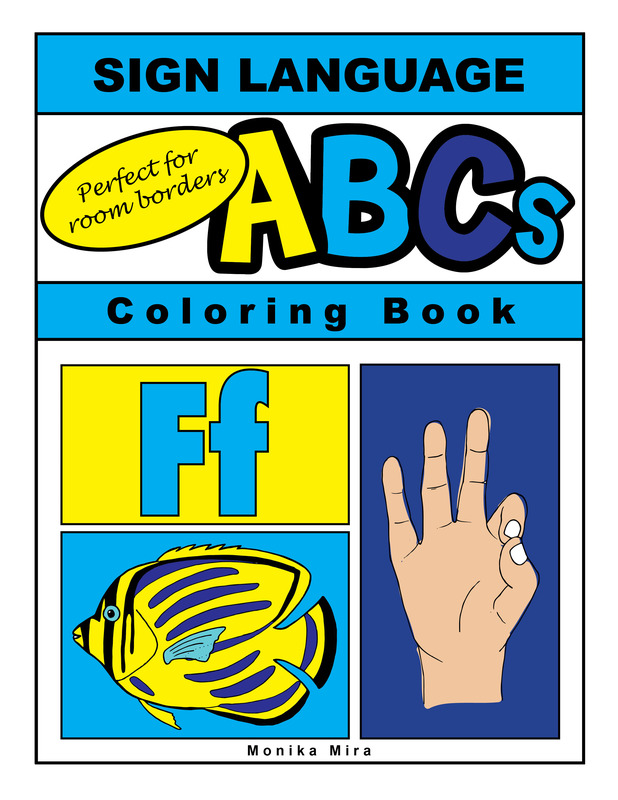 Better yet, color it together with your kids. We have two versions of the design in the email for you to try out. Use it to make Valentine’s card for your loved ones. As always, we love to see what you can do with our designs! Share your finished project with us on Facebook by tagging LucidPublishing. 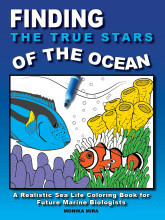 If you are not signed up for our Free Coloring Page Subscription, you still have time. Just put your email address in sign-up box on the side of the page.